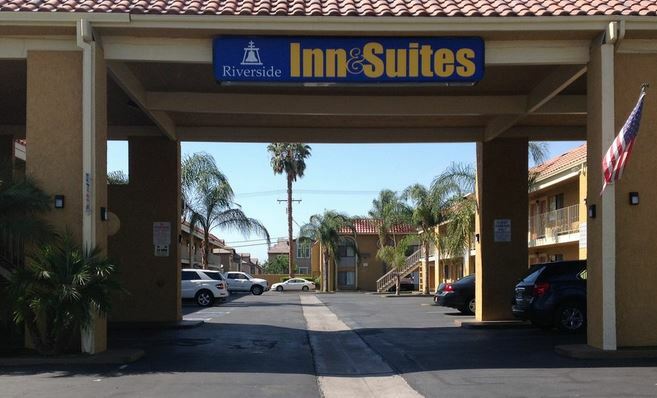 Our accommodations features 42 spacious guest rooms including 6 executive suites, elevator, guest laundry coin-operated, soft drink vending machines, meeting rooms, and outdoor heated pool, all in a prime location of Riverside. Each of our single rooms have a king size bed with in-room jacuzzi bathtubs. We also have rooms with two double beds (without jacuzzis), handicap and non smoking rooms. Our executive suites offer a separate living room with sofa bed, extra large jacuzzi bathtub, bedroom with king size bed, sitting area and balcony. All rooms include complimentary deluxe continental breakfast, in room coffee, refrigerators, microwaves, iron and board, free local phone calls, premium cable channels, complimentary USA Today paper and free Wireless Internet access.